There has been a fundamental shift in the way products are bought and sold. Buyers now have unprecedented access to product information outside of the traditional sales relationship, transforming the role of the sales rep and making it more critical than ever for manufacturers to have a direct line of communication to their retailers. Peavey Electronics, one of world's largest musical instrument and audio equipment manufacturers, has responded to this rapidly changing market by investing in mobile technology. Their implementation includes powering their sales reps and dealers with mobile devices, building a powerful direct channel of both commerce and communication. 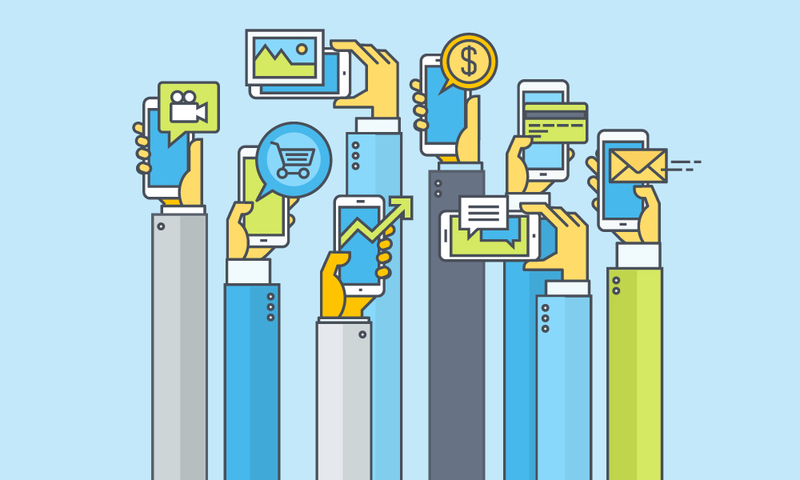 Why mobile commerce is necessary to compete in today's business environment. How mobile technology leads to increased sales, improved communication, and faster order processing. 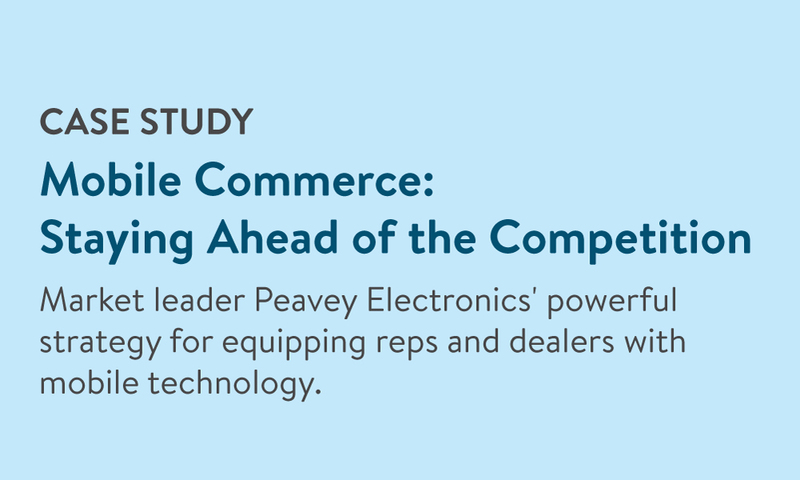 How Peavey is leveraging their mobile strategy to make it easier for customers to do business with them and win business from competitors.